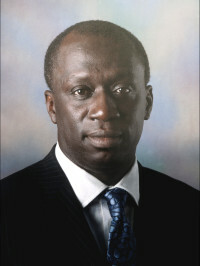 LEADWAY ASSURANCE COMPANY LIMITED (LEADWAY) is one of Nigeria’s foremost insurance companies with a reputation for service efﬁ ciency and customer reliability. LEADWAY commenced business in 1971 and expanded into a composite insurance company focusing on both life and general insurance through its 21 branches across Nigeria. The Company has a policy of steadily growing its ﬁnancial capacity so that it can underwrite risks of high magnitude such as oil and gas, power and large manufacturing concerns. Presently, it is an active player in providing good local security under the local content arrangement of the oil and gas industry. It also offers subsidiary ﬁ nancial services such as bond, secured credit, miscellaneous ﬁ nancial losses and fund/portfolio management. As at 31 December 2012, LEADWAY had a shareholders’ fund of 11.7 billion, a total asset base of over 66.3 billion and premium income in excess of 36.98 billion. LEADWAY is 81% Nigerian-owned. With core values of ‘i-SCORE': integrity, service, customer-focus, Openness, respect-for the individual and excellence, LEADWAY’s reputation has been attained through the continuing pursuit of improvements to maintain a competitive advantage. 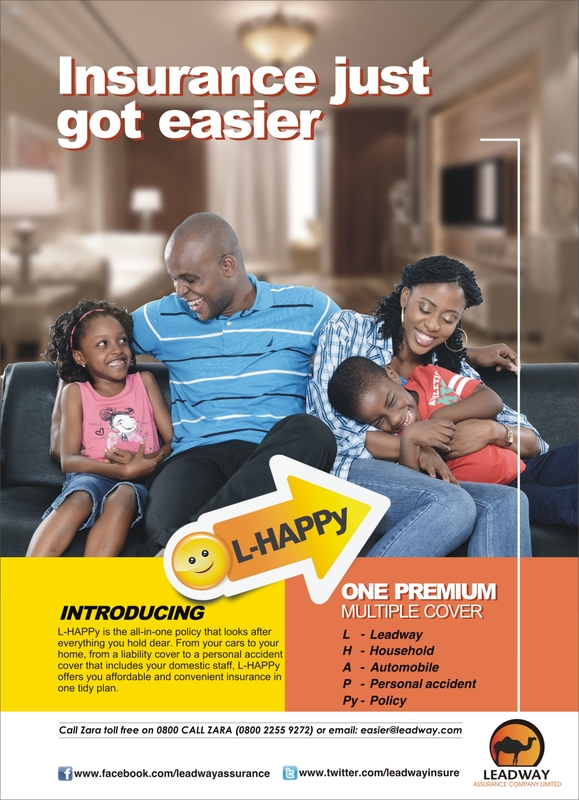 For more information about our products and services, please call +234 1 270 0700, email insure@leadway.com, or visit www.leadway.com.